Santa Clarita Valley is preparing for a patriotic, colorful, and fun-filled family weekend as Independence Day approaches but Santa Clarita Sheriff’s Station deputies and Los Angeles County Fire officials want you to be aware of dangers associated with firework related activity. 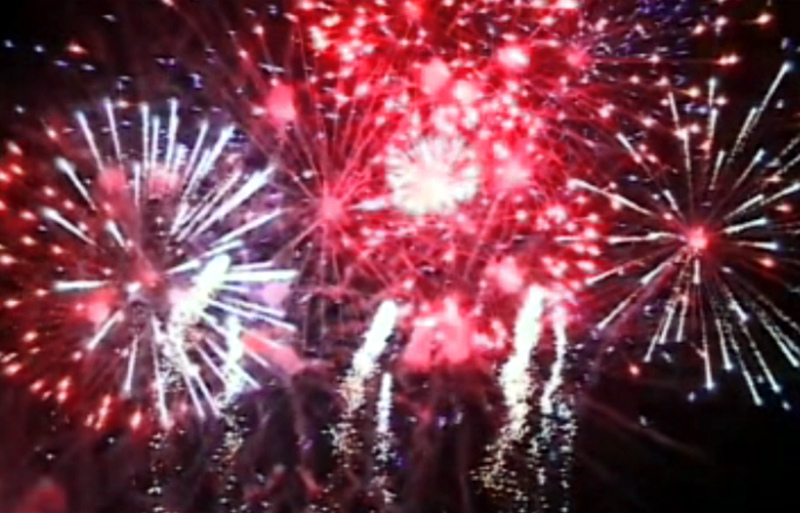 Fillmore is the only nearby city to allow the sale and use of fireworks, officers will be checking for proper licensing as the booths multiply along the roadside. Buyers purchased over $500 worth of fireworks along California 126 in Fillmore on the first day of sales Tuesday and vendors are expecting those numbers to grow. Law enforcement is ready to send out several officers to crack down any illegal sale and use of pyrotechnics. No matter how small or large, or whether “safe and sane,” each firework can lead to serious injuries. Children, including adults, are exposed to severe burns and eye injuries. Deputies at the Sheriff’s Station want to remind the community that there are several consequences to buying, using, and selling them in the Santa Clarita Area. Illegal use of fireworks can result in penalties ranging from $2,500 for a first offense, $10,000 for a third offense and jail time of up to six months, according to fire officials. With a busy weekend ahead, law enforcement encourages families to enjoy the fun of fireworks the safe way by visiting local community events instead, where pyrotechnics are handled by professionals. Flyers are also available at the Santa Clarita Sheriff’s Department for detailed safety procedures and regulations regarding this Fourth of July. Fillmore? There are firework stands everywhere in Palmdale selling fireworks. It was like Starbucks. One on every corner out that way. I hope the police will be patrolling tonight for fireworks… the city and the sheriff talks tough about cracking down on them but they are still going off the last couple of nights in east CC and we have dry hills where we already had a fire recently….I hope the sheriff will patrol the area tonight and do fine those who are using them.